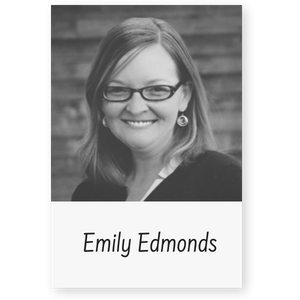 Emily Edmonds, ELGL’s Membership Services Coordinator, earned an MPA at UNC-Chapel Hill with a focus on Rural Economic Development and a BA in Social Policy at Western Carolina University. A native of North Carolina, she’s worked as a street fair planner, town clerk, greenway planner, capital projects manager, researcher, beer-slinger extraordinaire, community development analyst, farm-to-table restaurant owner, and consultant-of-all-types over a 15-year career in local government. She’s experienced in grant administration, fundraising, research and analysis, and project management, and loves geeking out about cool new tech, innovative local gov programs, and agricultural supply chains. You can talk more with Emily via LinkedIn, Twitter, or Instagram, or check out her website at www.ruraloptimism.com.